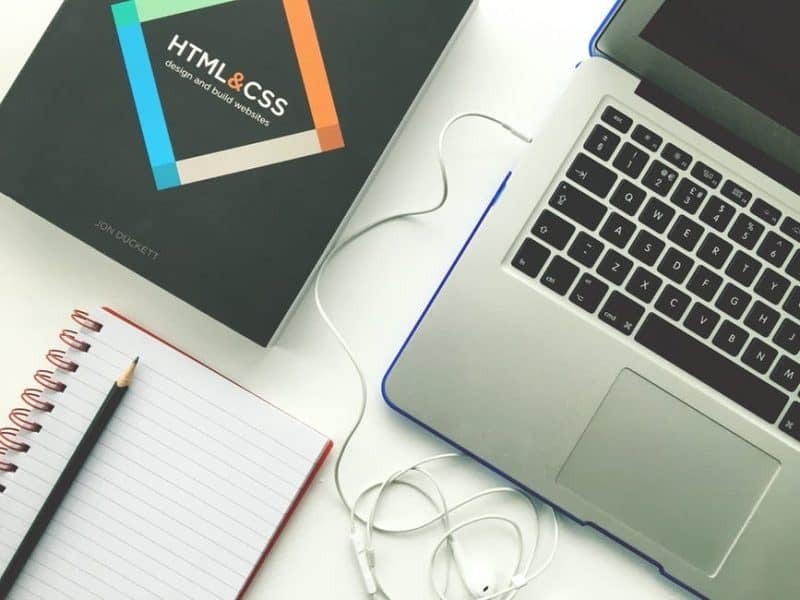 Not more than half a decade back, the knowledge of HTML, CSS and other coding languages was a prerequisite for developing a web design; however, this task has now been made simple and uncomplicated with the rise of various frameworks available online. 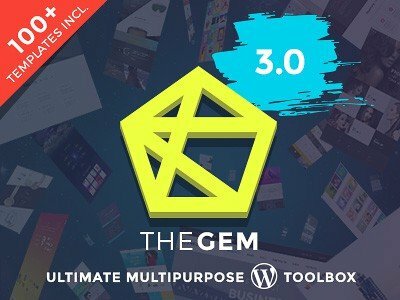 There are dozens of frameworks available in the digital world now that are predesigned with CSS source code, HTML elements, CSS classes and style components. Different frameworks specialize in different functions; Ingrid framework is used for class reduction, 960 Grid System for streamlining web development workflow, and Less Framework 4 for designing adaptive websites etc. However, one front-end framework that is shining brightly among all others is Bootstrap. With the USP of offering responsive web design, this framework has become a favorite of all those wanting to develop a web design. 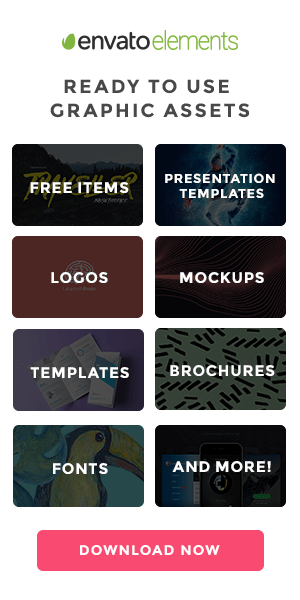 Bootstrap offers pre-designed templates for developing awesome web designs. It not only saves time and energy required in coding web designs but also creates responsive websites that flawlessly adjust to any and every screen size. That said; here I have compiled 5 reasons that prove why Bootstrap is the best for developing web designs. Have a read and I’m sure these reasons would entice you to download the Bootstrap framework and develop web designs like a pro. Why stick with the basic components, themes or mods when you can customize them as per your web designing desires with Bootstrap. The ease of customization is certainly one of the biggest reasons why Bootstrap is the best for developing web designs. There are many ways in which your Bootstrap framework can be customized to suit your business needs. One way to do this is to override your CSS codes over the Bootstrap codes by writing styles for the Bootstrap classes to make the needful customization. You can also go to the Bootstrap customize page and tick off every aspect that you do not want in your web design. This would create the custom version of your Bootstrap framework which would hence be ready for downloading. Various tools are available online that would help you customize your Bootstrap framework as per your brand requirements. Some of them are StylerBootstrap, Bootswatchr, PaintStrap, Bootstrap Magic, and Lavish. Different template based styles of HTML & CSS elements available on Bootstrap are Images, Icon, Buttons, Forms, Tables, Code, and Typography. Components like Navbar, Breadcrumbs, Dropdowns, Labels, Button, List group, Alerts etc., are also available predesigned on Bootstrap. Nesting and offsetting of columns are also available on Bootstrap to create complex and more unique web designs for your app or website. With the number of mobile phone users swiftly increasing, the need for responsive web design has become stronger than ever in the present digital playfield. 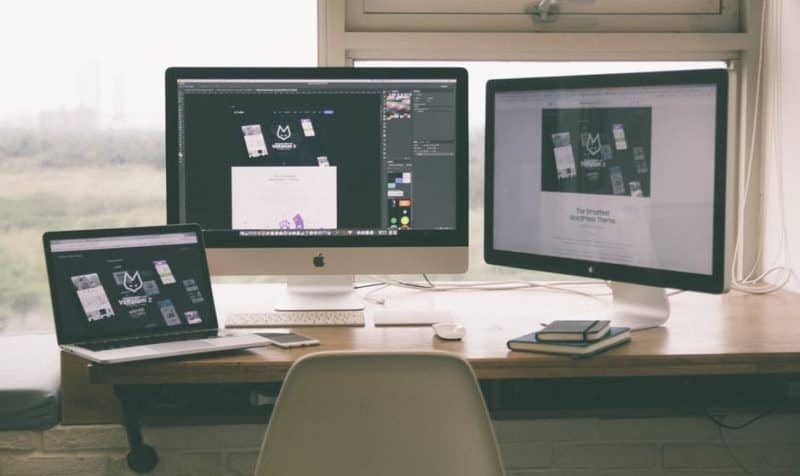 Today, having a website for just the desktop is not enough, its responsiveness to smaller screens like mobile phones, tablets, phablets, and iPads is indispensable. This seamless responsiveness to any screen is the unique selling proposition of Bootstrap. 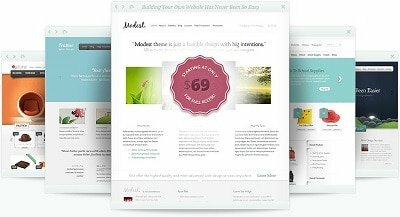 It comes with the attractive functionality of developing responsive web designs that flawlessly fit any screen size without cropping down the elements of the page. The grid layout of Bootstrap is the reason why web designs developed using Bootstrap are so responsive. The classes in the grid layout of Bootstrap (sm, md, xs, and lg) define the device resolution and can be incorporated in the markup while defining the component’s visibility. Whether you are a novice designer or have been designing websites and apps for years now, getting stuck in a particular designing situation may just hamper your progress with the web design. A key feature of Bootstrap that attracts most of the designers is its rich documentation and the wide support. It comes with a good documentation for the users where it describes, with examples and demonstrations, how to perform each and every task on the Bootstrap framework in a simple and detailed manner. Moreover, if you are still stuck at a particular task, Bootstrap has a large support community worldwide that would be happy to solve your query. With 16,707 commits and 911 contributors, you can easily put your doubts forward to get instant solution. You will find the community members and project maintainers at Bootstrap available for a quick chat all the time to provide unmatched experience. Putting it all in a nutshell, the ease of customization, extensive list of elements & components, grid layout system, seamless responsiveness, and great documentation & support are the five major reasons that make Bootstrap the best for developing web designs. Get your hands on Bootstrap and you will not just get all these functionalities but also save hours’ worth of custom designing and coding. Author Bio: Anurag Gupta is a budding entrepreneur with stakes in WeblinkIndia.net an acclaimed Web Designing & Development Company, headquartered in India. He also happens to be a keen writer, sharing insights, tips, and tutorials on subjects related to the ever evolving landscape of Web Designing and Development.